Professor Rosenberg is Former Senior Deputy Vice-Chancellor and Vice-President (Global Relations) at La Trobe University. Prior to this, Professor Rosenberg was Deputy Vice-Chancellor (Academic) at Deakin University, and Dean of the Faculty of Information Technology at Monash University. He is also a fellow of the Australian Academy of Technological Sciences and Engineering, the Australian Institute of Company Directors and the Australian Computer Society. Professor Chris Tisdell was Associate Dean, Faculty of Science at UNSW. Chris has created more than 500 free YouTube university-level maths videos, attracting eight million views. Driven by a mission for free and flexible education and universal access for all students to maths education, in 2014, Chris also received an Australian Award for University Teaching from the OLT for his educational innovation and leadership. Sally Kift is a Principal Fellow of the Higher Education Academy (PFHEA) and President of the Australian Learning and Teaching Fellows (ALTF). From 2012-2017, she was Deputy Vice-Chancellor (Academic) at James Cook University. Prior to this, Sally was a Professor of Law at Queensland University of Technology, where she also served as Law Faculty Assistant Dean, Teaching & Learning (2001-2006) and QUT’s foundational Director, First Year Experience (2006-2007). Sally is a national Teaching Award winner (2003) and national Program Award winner (2007). She was awarded a Senior Fellowship by the Australian Learning and Teaching Council (ALTC) in 2006 to investigate the first year experience and is currently a Discipline Scholar in Law. Sir Eric Thomas was knighted for services to Higher Education in 2013. He was President of Universities UK from 2001 to 2013 and Chair of the Worldwide University Network from 2003 to 2007. He chaired the Government Taskforce into Increasing Voluntary Donations to Higher Education which reported in 2004, the so called Thomas Report. Sir Eric started his career as a Consultant Obstetrician and Gynaecologist, graduating in Medicine from the University of Newcastle-upon-Tyne to later become the Head of the School of Medicine and Dean of the Faculty of Medicine, Health and Biological Sciences at the University of Southampton from 1995 to 2000. Currently, Sir Eric is currently Patron of The Conversation UK, Vice-Chair of the new university NMiTE, a Governor of the University of the Arts London and a trustee of the RCOG, HRH Commonwealth Study Conferences, IntoUniversity and the Moorfields Eye Charity. He is also on the International Advisory Board for Ashinaga, a large Japanese educational charity. Professor Allan was a Board member of Universities UK and non-Executive Director of several regional and national bodies. Prior to BCU he held Deputy Vice-Chancellor positions at Sheffield Hallam and Teesside Universities respectively. 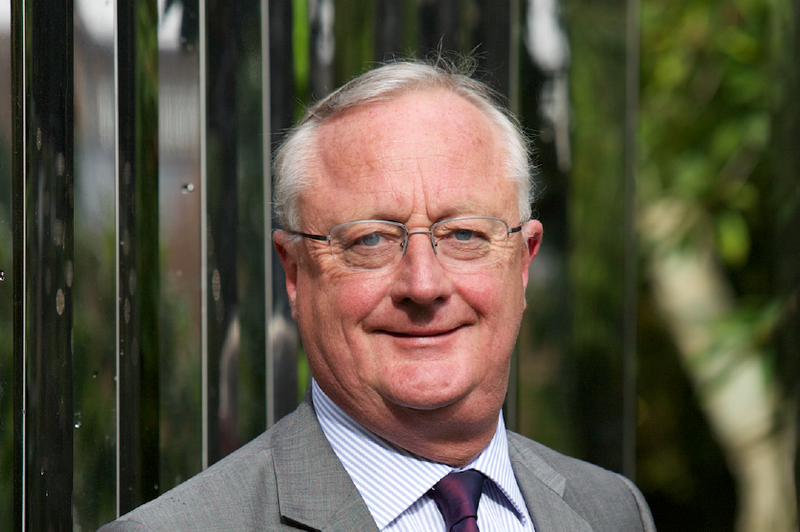 Before these senior university leadership roles, Cliff was Deputy CEO at the Higher Education Academy (HEA) and for many years Head of Teaching and Learning at the Higher Education Funding Council for England (HEFCE). 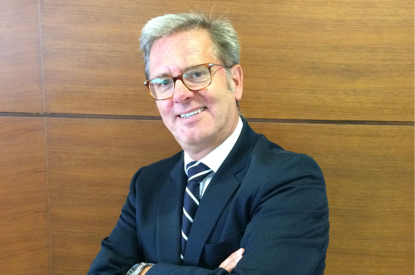 Currently, Cliff pursues a range of advisory and consultancy interests in higher education in the UK and overseas. Professor Rebecca Bunting has over 20 years’ senior leadership experience in English universities, most recently as Vice-Chancellor and Chief Executive of Buckinghamshire New University. 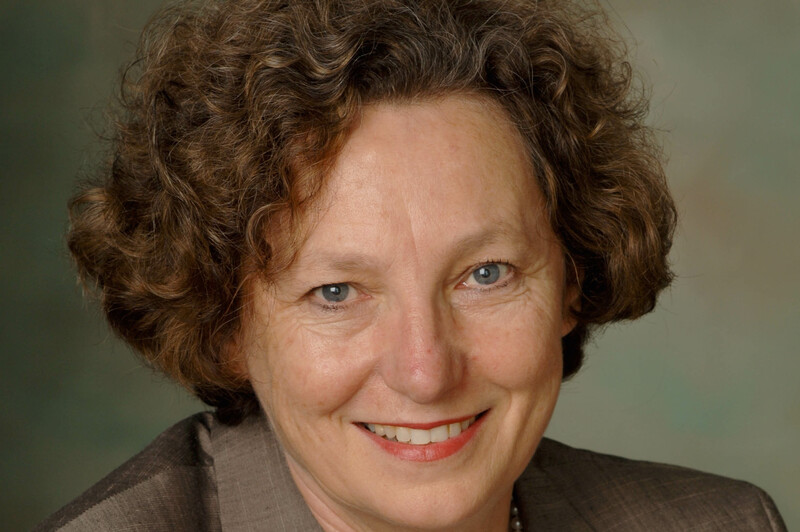 A founding Director of the Higher Education Academy, and now a Board member of its successor agency AdvanceHE, Professor Bunting has championed excellence and innovation in learning and teaching throughout her career, through her engagement in many national committees and task groups, and directly through her strategic roles in the higher education sector. 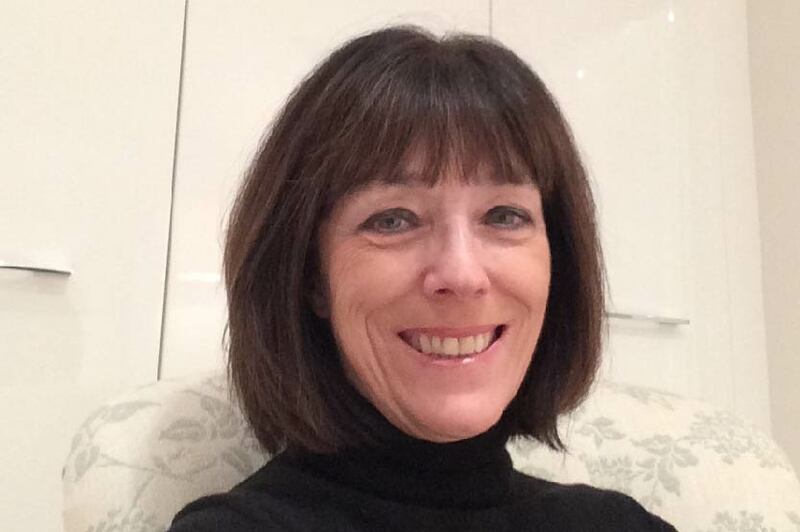 She is a member of the Buckinghamshire Thames Valley Local Economic Partnership Board, chairing its Skills and Employment Board, and is chair of the Advisory Board of the Office for Students’ National Collaborative Outreach Programme. She is a member of the Advisory Board for Creative Media Skills at Pinewood Studios. Why do more universities choose Studiosity?